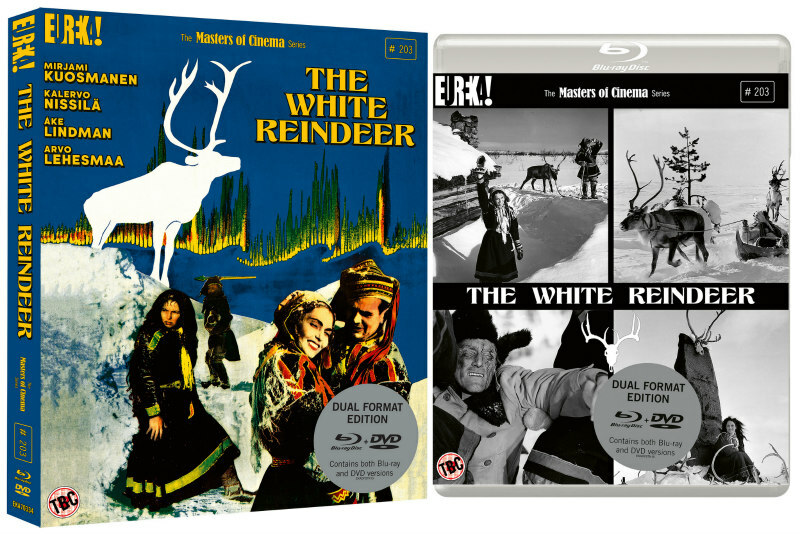 Eureka Entertainment are set to add director Erik Blomberg's 1952 Finnish fantasy The White Reindeer to their Masters of Cinema series with a new 4K restoration hitting blu-ray April 8th. 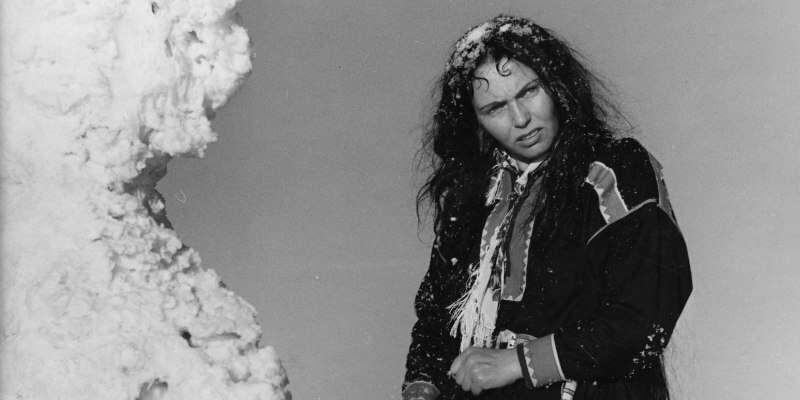 Mirjami Kuosmanen plays a young woman who becomes frustrated with her solitary life in the wilds of Finland while her husband is off herding reindeer. Seeking thrills, she downs a potion and becomes a shapeshifter who lures the local men to their doom. Special features include a limited slipcase with the first 2000 copies; commentary by critic and film historian Kat Ellinger; a video essay by film journalist and writer Amy Simmons; Blomberg’s 1947 documentary short With the Reindeer; colour test footage; 1952 Jussi Awards Ceremony featurette; and a booklet featuring new writing by film critic and writer Alexandra Heller Nicholas and journalist Philip Kemp. You can order The White Reindeer from Amazon and Zavvi.